When family relationships break down, people suffer emotional and financial uncertainty. You need help and sound advice to deal with your particular situation. You want to have someone who understands what you are going through and is committed to providing timely help to protect you, and, in many cases, your children. We work closely with other professionals in counseling and child welfare fields and use mediation and other non-adversarial means to resolve problems whenever appropriate. 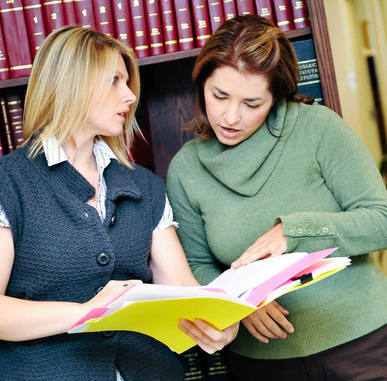 Our lawyers also speak Romanian to assist clients more comfortable with that language. Initial half hour consultations are free.